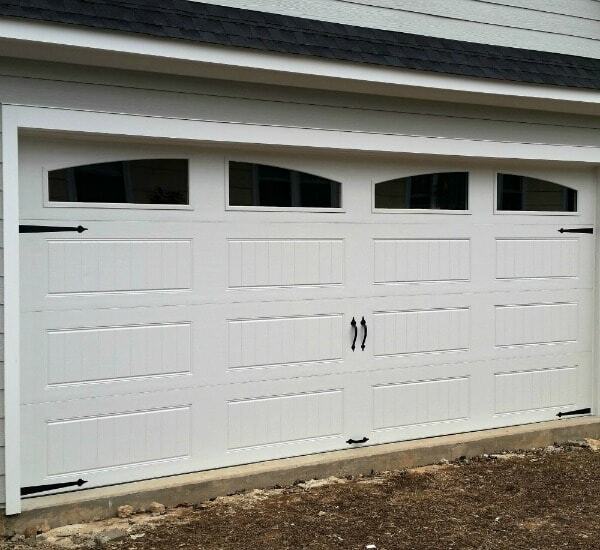 Help keep the value of your garage door at its best with our professional services. 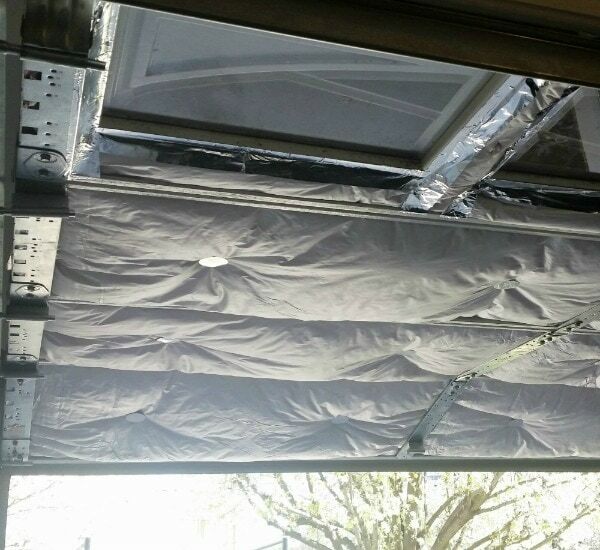 Here at G&S Garage Doors, we understand how crucial a fast, affordable garage door repair is when you need it. 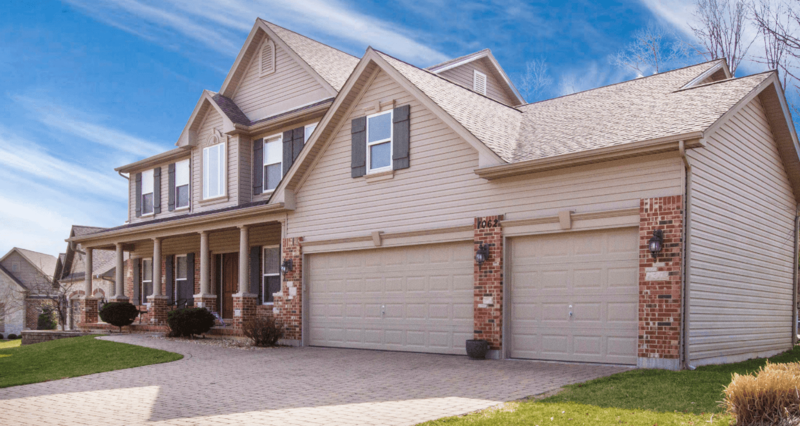 Get quality, affordable garage door replacements using the leading products on the market and installed by reliable, experienced professionals. 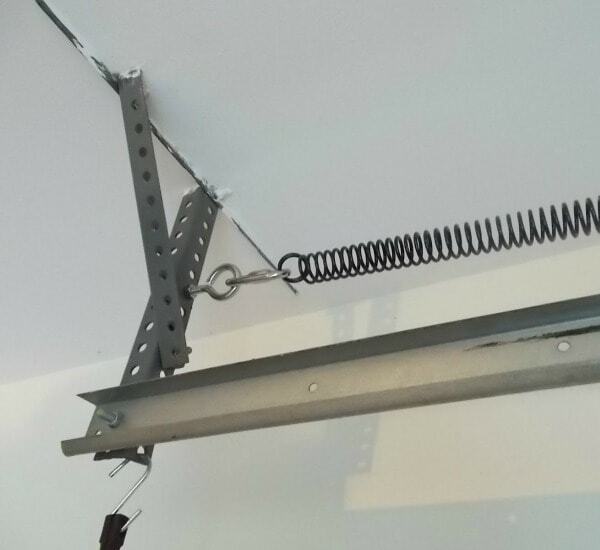 Garage door springs can be a very dangerous DIY project. 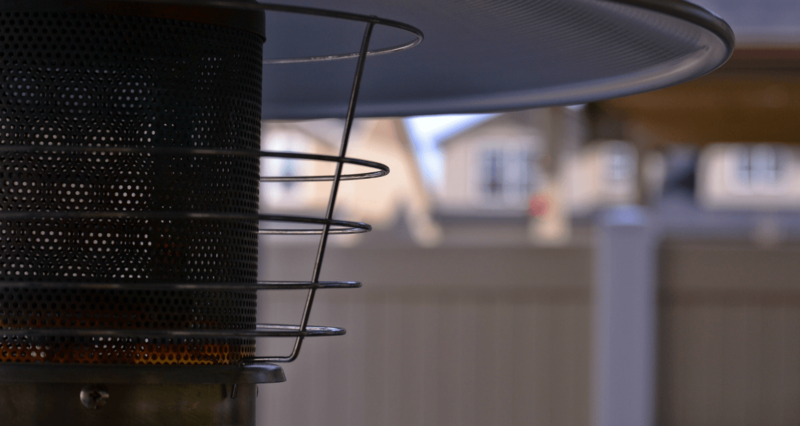 Enjoy safety and peace of mind by hiring a professional repairman to fix the problem.